I joined the Association of Space Explorers after my third shuttle flight in 1996. This past week in Seattle, astronauts and cosmonauts from around the world met in Seattle to discuss space exploration, education, and planetary stewardship. Our technical sessions dealt with human space exploration, astronaut observations of Earth and its geological links to our neighboring worlds, health for long-duration spaceflight, fundamental research on the space station, and the latest developments in world space programs, including the NASA effort to return to the Moon with Ares and Orion. 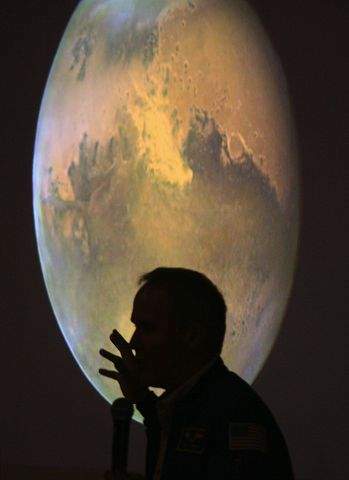 My talks dealt with how astronauts contribute to the science of Planetology with their Earth-orbital observations, and opportunities to journey deep into space with astronaut voyages to nearby asteroids. Our community day activities brought 50 space fliers to schools all over the State of Washington, reaching 42,000 students, all of whom had a chance to meet and ask questions of a space traveler. My visits took me to four elementary schools in Wenatchee, where I addressed 1,800 future explorers, aged 5 to 11. The week of September 22 brings a few of those space travelers together with our ASE Panel on Asteroid Threat Mitigation, for final edits to our decision-making document, “Asteroid Threats: A Call for Global Response.” We will complete our document, sign it, and submit our work to the United Nations for debate and adoption of an international program to prevent future asteroid impacts on Earth. The Association of Space Explorers’ theme of planetary stewardship is the impetus behind this effort to use our space technology and international cooperation in space to prepare for a future threat from a Near Earth Object. 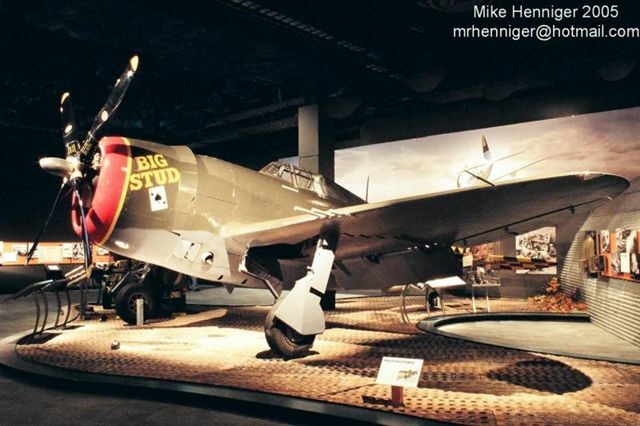 Of course, while in Seattle I didn’t miss the opportunity to sign copies of “Hell Hawks!“, at the Seattle Museum of Flight, a great venue for this aerial band of brothers story about a heroic group of Thunderbolt pilots.